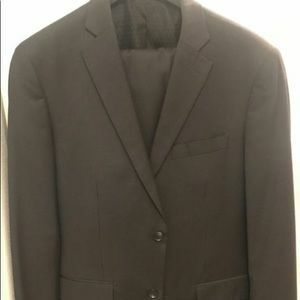 Hugo Boss Dress Suit. 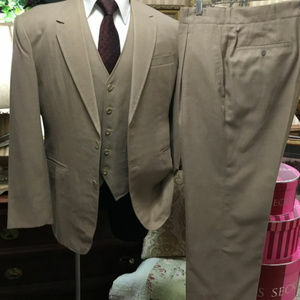 46 Regular. 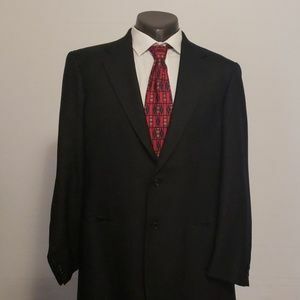 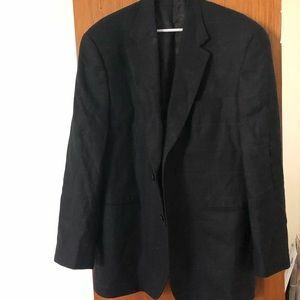 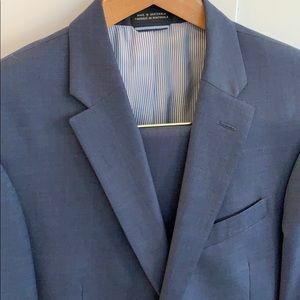 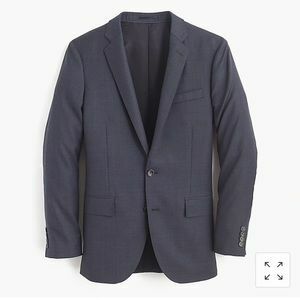 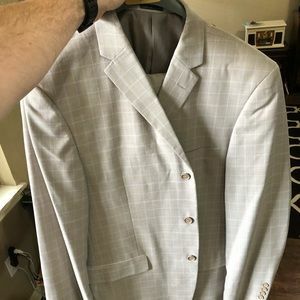 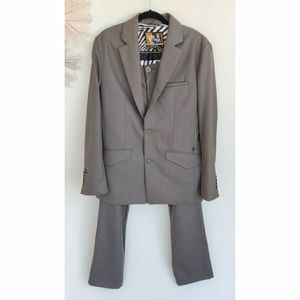 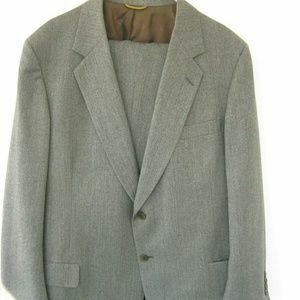 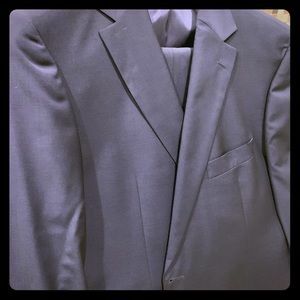 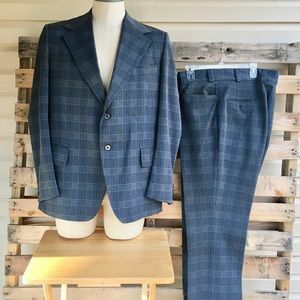 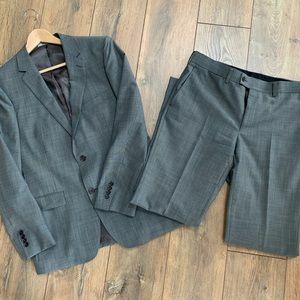 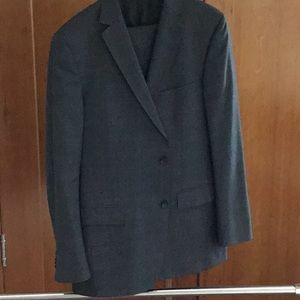 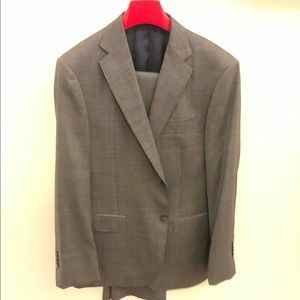 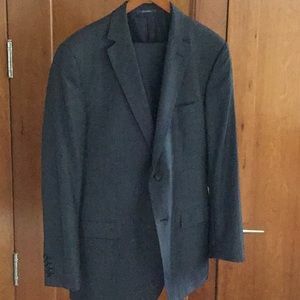 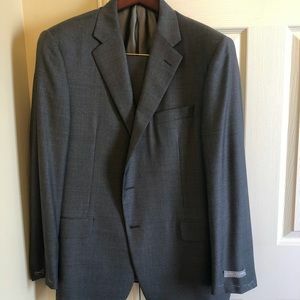 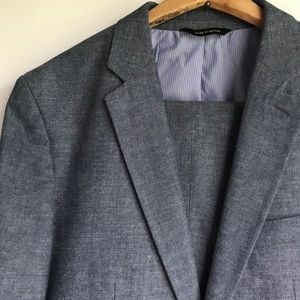 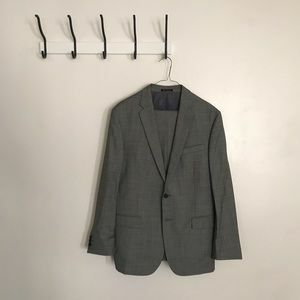 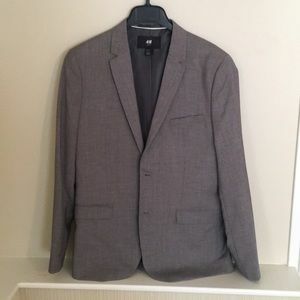 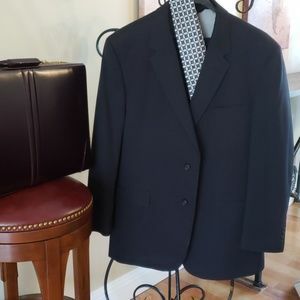 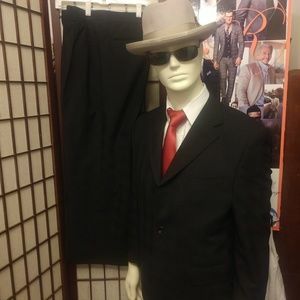 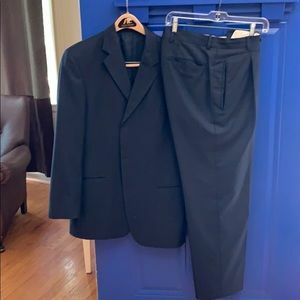 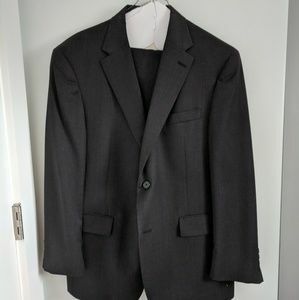 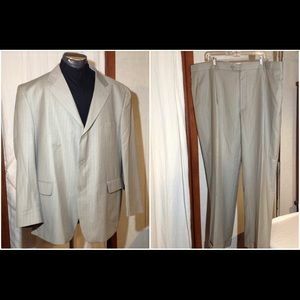 Men’s suit that is in good condition. 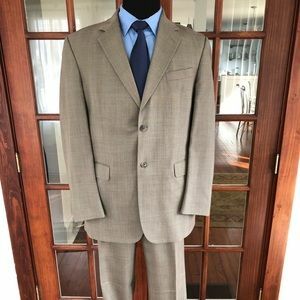 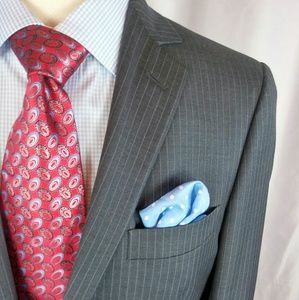 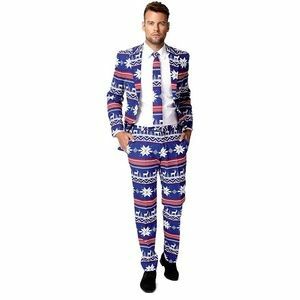 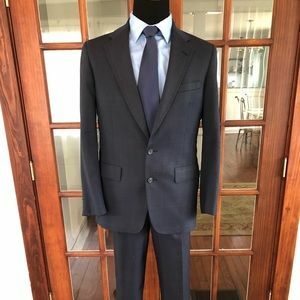 Men’s suit size 38R. 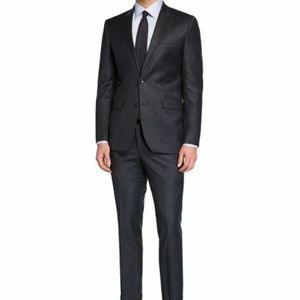 European slim cut.